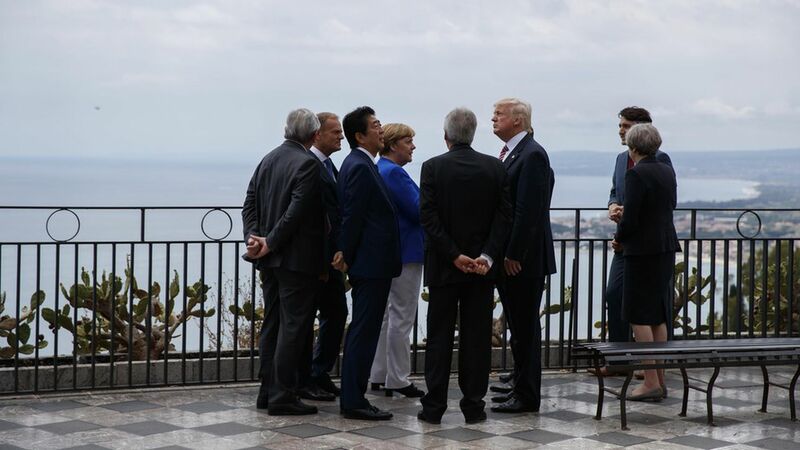 On the second-to-last-day of Trump's first foreign trip, he was the only leader of the G7 leaders to not endorse the Paris Agreement to lower carbon emissions as the G7 leaders met in Taormina, Sicily in Italy. The six other leaders confirmed "our commitment and our determination" to the Paris Accord. The U.S. confirmed "a period of reflection" on the deal. Clarification: Gary Cohn stepped in front of that and said, "I think [Trump]'s leaning to understand the European position. Look as you know from the U.S., there's very strong views on both sides." (Check out Axios' Amy Harder's breakdown on the competing interests.) Cohn added, "His views are evolving, he came here to learn and get smarter…His basis for decision ultimately will be what's best for the United States." On ISIS: All seven leaders signed a measure to put pressure on internet and media sites to do more in stopping the spread of "hateful ideology," and all agreed the threat from ISIS "is evolving rather than disappearing," stepping behind Britain in the wake of the Manchester terrorist attack. Trump was the last leader to arrive to the G7 meeting, per a pool report. Still, later in the day while overlooking the sea, "at one point all leaders were gathered around POTUS, listening to him, laughing at times," although the pool couldn't hear what was said. The who's who of the G7: Italian Prime Minister Gentiloni, Japanese Prime Minister Shinzo Abe, Canadian Prime Minister Trudeau, French President Macron, German Chancellor Merkel, U.K. Prime Minister May, and, of course, POTUS Trump. Also at the meeting: European Commission President Juncker, European Council President Tusk. Trump kicked off his day with a bilateral meeting with Japanese Prime Minister Shinzo Abe to discuss North Korea and terrorism, and they agreed to enhance sanctions on North Korea according to the readout of the call. Trump said he and Abe had "developed a great friendship" and Abe congratulated Trump on his first successful foreign trip. 1 fun thing from Shinzo Abe: "There is one unfortunate thing I have to confess, this time around we will not be able to play golf together." On the attack on Christians in Egypt: Trump's statement: "…[T]his attack also steels our resolve to bring nations together for the righteous purpose of crushing the evil organizations of terror, and exposing their depraved, twisted, and thuggish ideology." On Gianforte winning the House race in Montana: Trump said, "Great win in Montana." On Russia: Cohn clarified, "We're not lowering our sanctions on Russia. If anything we would probably look to get tougher on Russia." On yesterday's comments about Germany: When Trump was asked, "Did you say that Germany is very bad?" 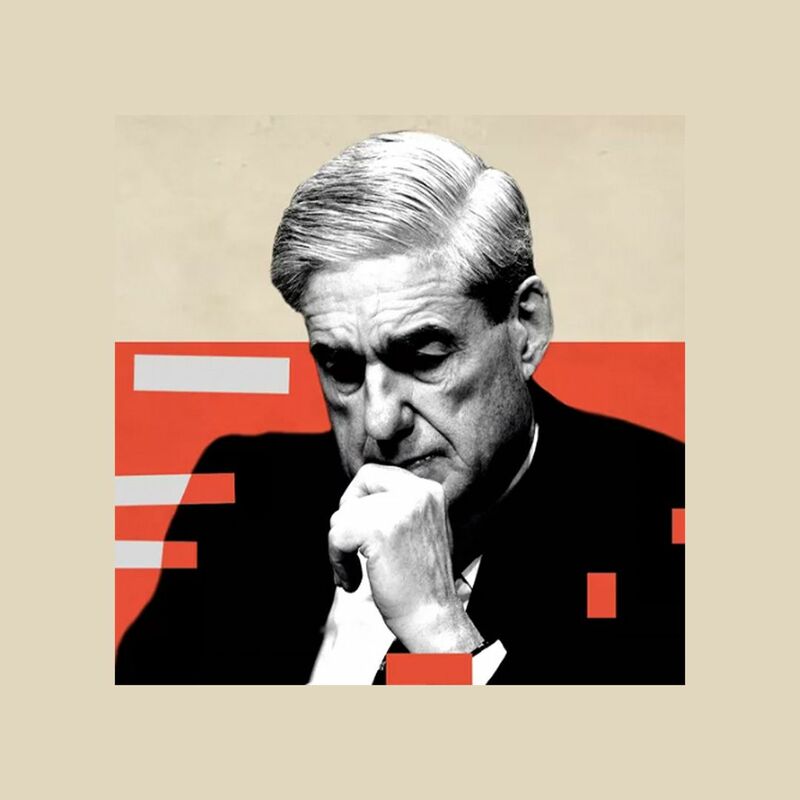 Trump said nothing. Later Friday Cohn clarified Trump's Thursday comment: "He said they're very bad on trade but he doesn't have a problem with Germany." On Trump's support for Macron: When asked if Trump said he supported Macron over candidate Marine Le Pen in France's presidential election, Cohn said, "I don't have a comment on that."